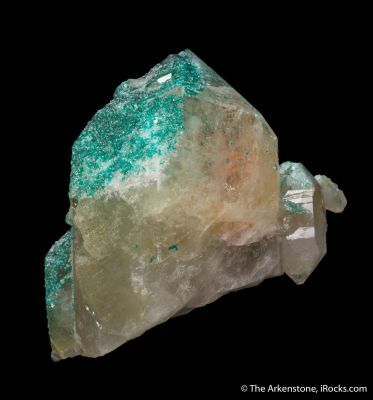 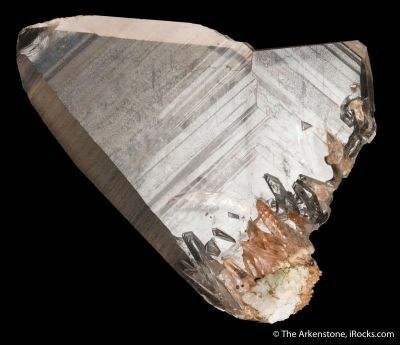 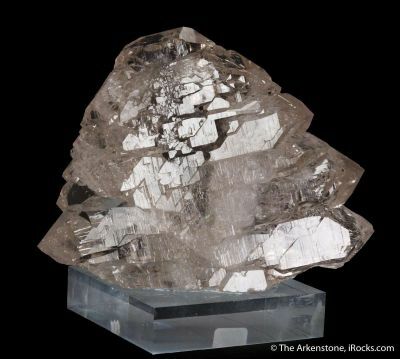 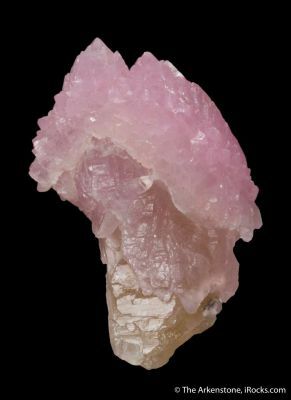 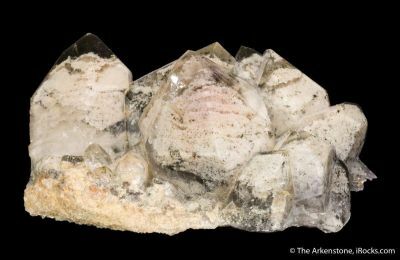 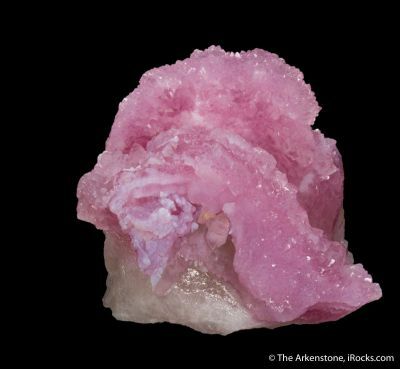 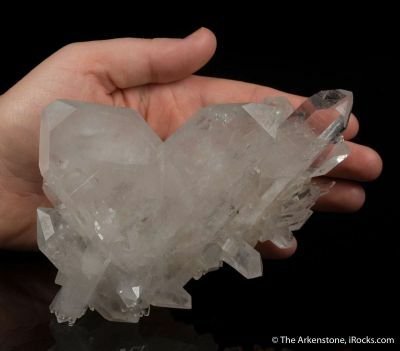 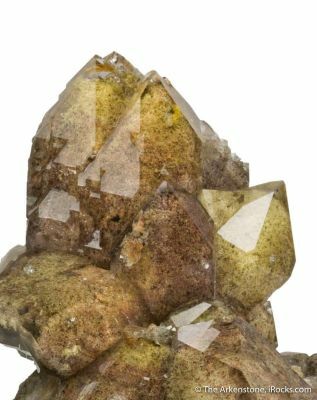 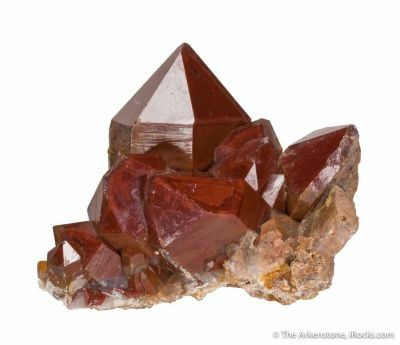 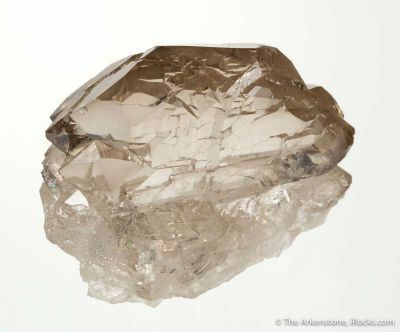 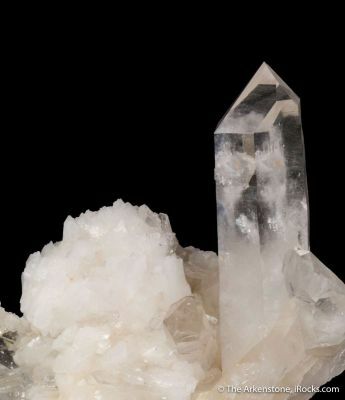 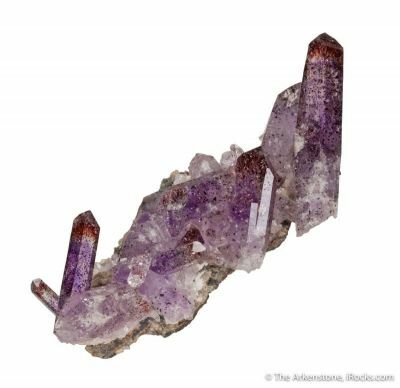 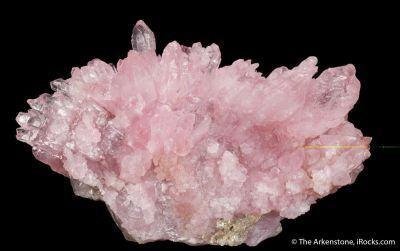 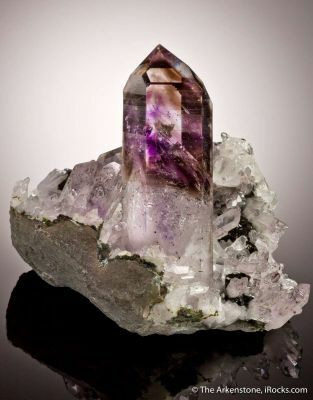 June 15, 2017 - Although one of the most common minerals on earth, Quartz specimens have perhaps the most variety and casual beauty of any species. 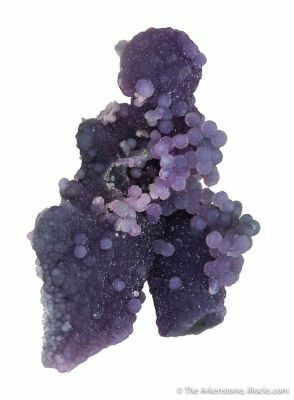 After all these years, it is still one of my most favorite species to collect precisely because of the challenge of finding fine specimens amongst the crowd. 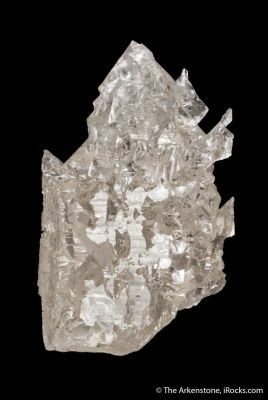 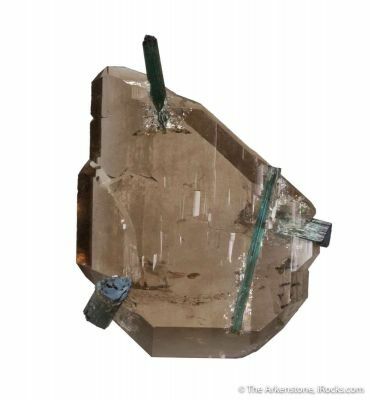 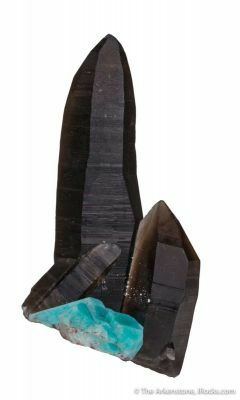 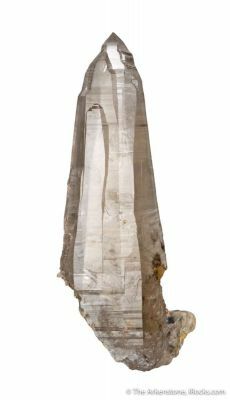 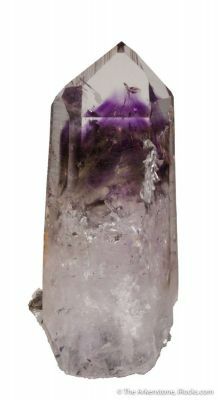 We are pleased to present a small suite of selected unusual Quartz crystals, from private collections recently sold to us.